The less said about The Room 3 before you play it the better: and yet I will say things now. The award-winning puzzle series from Fireproof Games has returned for its third outing, and it's the best one yet. If you've never played the series before, the premise is pretty simple: you open elaborate puzzle boxes inside creepy rooms. (More accurately, you open cubes, pyramids, spheres: all the popular polyhedra.) The lore around the game involves a mythical fifth classical element known as Null, which is the source of all manner of strangeness and otherworldly thrills. There's a late 19th century supernatural flavor to the game, which often feels a little bit like Myst meets 7th Guest. 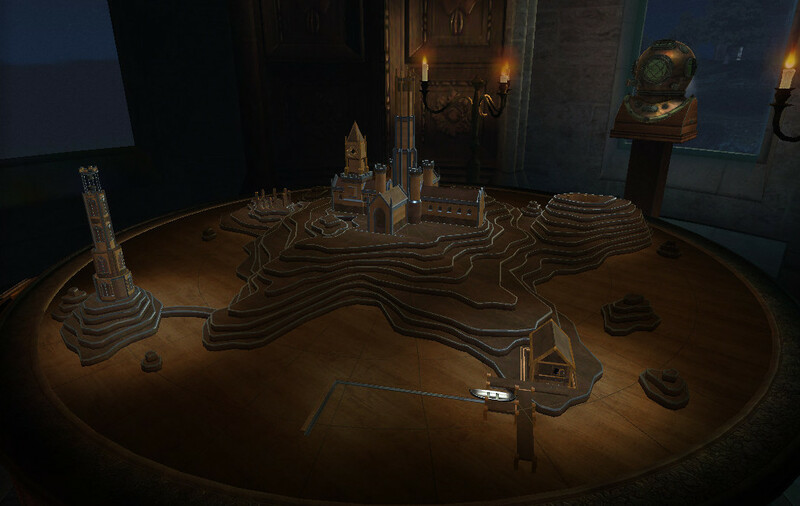 In previous Rooms, you had a mystical eyepiece that revealed hidden messages and panels, but here it takes on a magnifying quality as well, allowing you to explore many of the puzzles in miniature. And the puzzles are what has earned The Room a well-deserved following: their ability to intrigue and innovate again and again, to seem but attainable enough that you don't throw up your hands but challenging enough to keep you flipping switches and rotating gears for hours on end. The Room 3 succeeds at this just as brilliantly as its predecessors. It is available on iOS now, with an Android version to come at a later date.